This article examines the Commission’s important 2009 initiative on packaged retail investment products in the context of the financial crisis and the EU’s wider efforts to support retail investor engagement. It examines the drivers for the initiative and its risks and benefits. 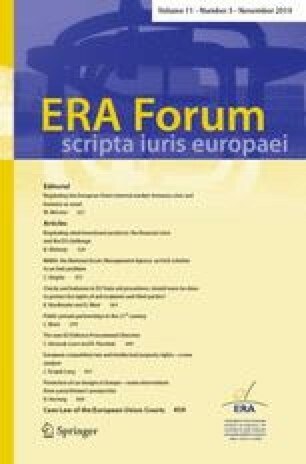 This paper is based on a presentation given by the author at the Academy of European Law Annual Conference on European Banking and Financial Services Law, Trier, 22–23 October 2009.